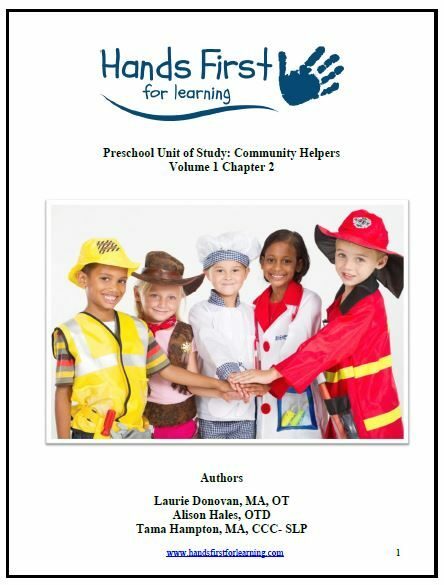 Hands First for Learning has a unique vision and philosophy that desires to link health and wellness with kindergarten readiness skills to support the academic success of young children. 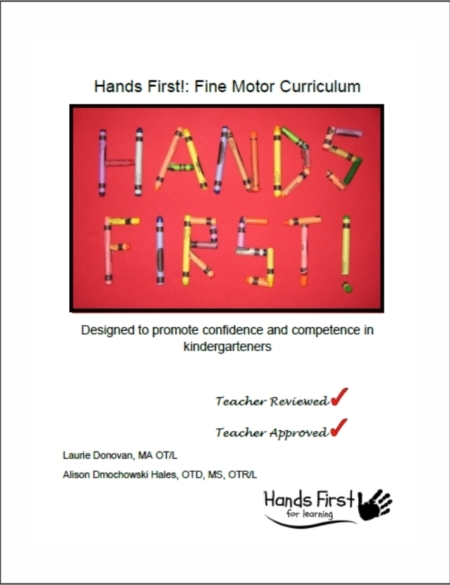 The resources provide educators, therapists, and parents with activities to develop fine motor and gross motor foundational skills in both the general education and special education populations. 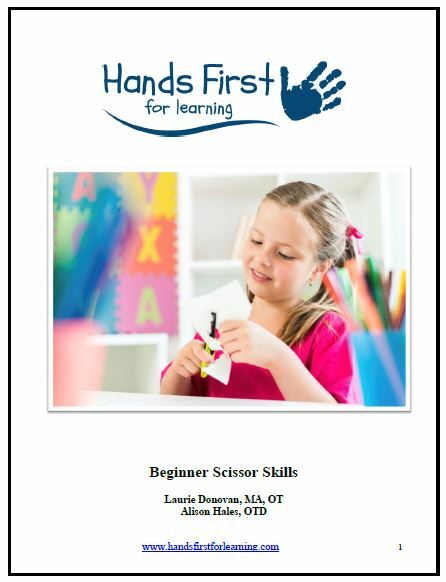 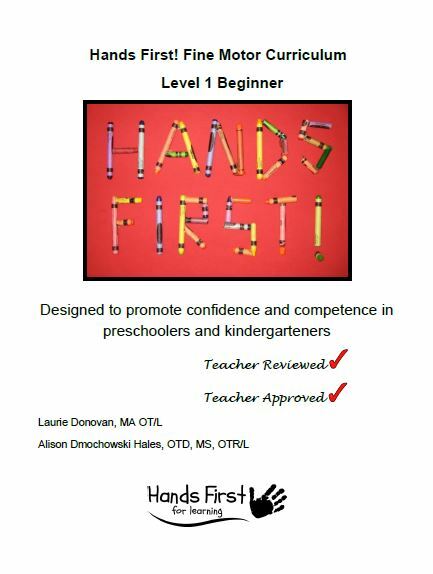 The Hands First for Learning books are published by two experienced occupational therapists, Laurie Donovan and Alison Hales and Tama L. Hampton, MA, CCC-SLP. 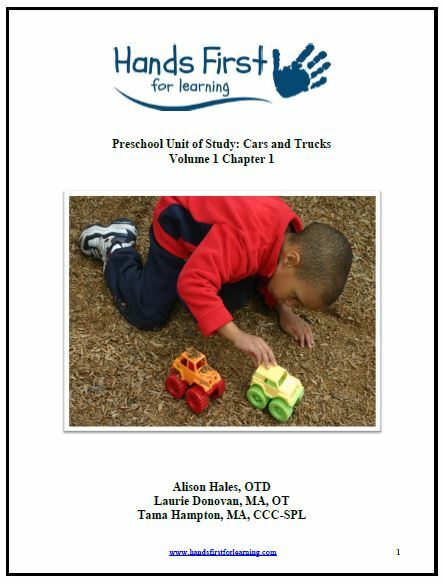 With over 25 years experience working in public schools, the authors understand the needs of school systems, parents, teachers, therapists, and children.